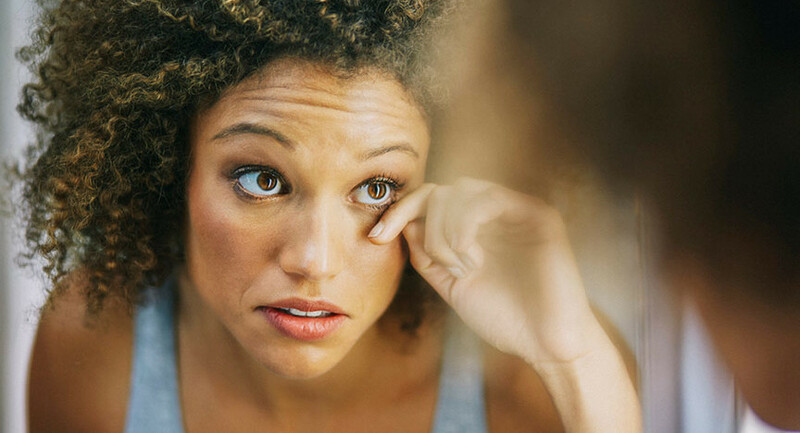 The validity of a contact lens prescription varies depending on the state in which it was written and individual eye health, but is generally between one to two years. 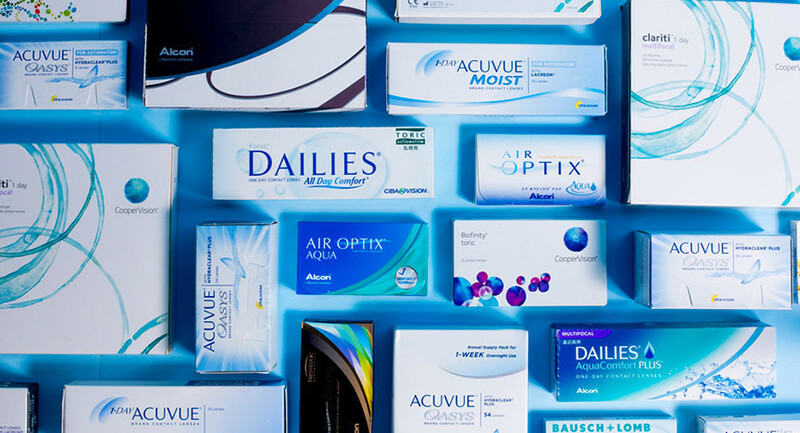 The Fairness to Contact Lens Consumers Act (FCLCA) federally mandated that prescriptions expire after a minimum of one year. However, if a state in which an exam takes place has laws that require a validity period of longer than one year, the state’s mandate should then be followed. 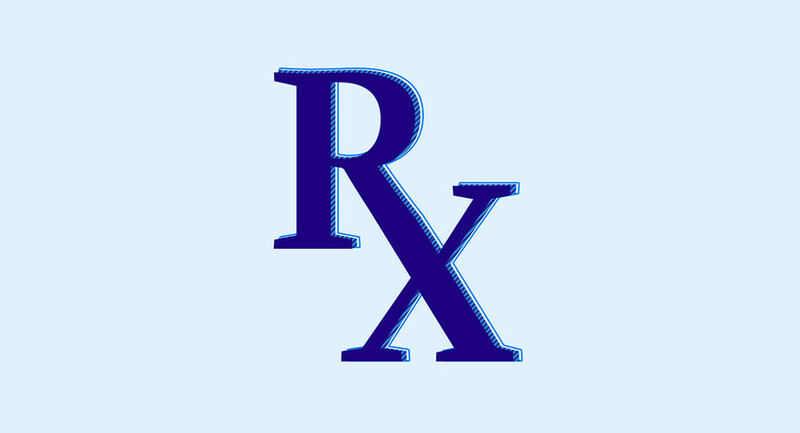 The caveat to both mandates is that there are cases in which prescriptions expire prior to the one year mark. For example, a doctor may shorten the validity period of a prescription when they find a medical reason to do so, such as a very strong prescription or a condition that requires more frequent checkups. All other states will offer a prescription with a minimum valid period of one year. 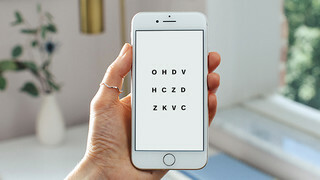 It is important to prioritize eye health the way you would prioritize the rest of your health, but we understand that it can be a hassle to go to the doctor’s office just to renew your contact lens prescription, especially if you’re healthy and your vision hasn’t changed for years. 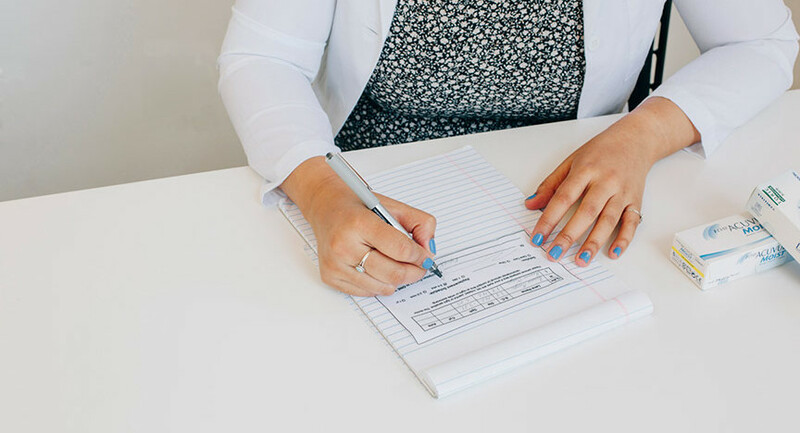 That’s why we created our five minute prescription renewal test, which allows you to renew your contact lens prescription from the comfort of home (or anywhere), when it’s convenient for you. So, the next time you find yourself with an expired contact lens prescription, consider skipping the office visit and renewing remotely. Rated 5-stars 5,000+ times—access the renewal test, easy order options and faster checkout in our app. A explanation of your contact lens prescription.